This is a hand tool dedicated to the pattern repair of printed circuit boards using ultrasonic vibrations. 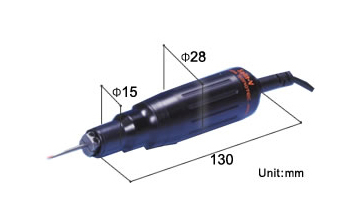 Since high-speed micro-vibration of the tool reduces the cutting resistance, and since very little vibration is conveyed to the hand, accurate and quick operation can be realized. 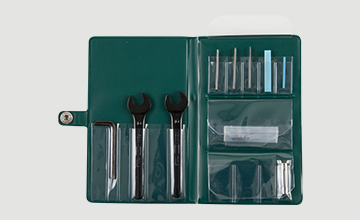 This tool can be used for a wide range of repair work, such as pattern cutting of 0.1 mm distance between solder lines, and removal of resist films. 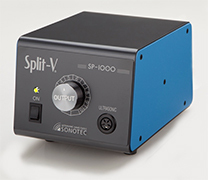 This model performs reliable pattern cutting, cutting of only one line in a narrow distance between solder lines, repairing shorts (solder bridges), or trimming after mounting components. Copper foil cutting surface is excellent, without pattern curl-up or burrs. 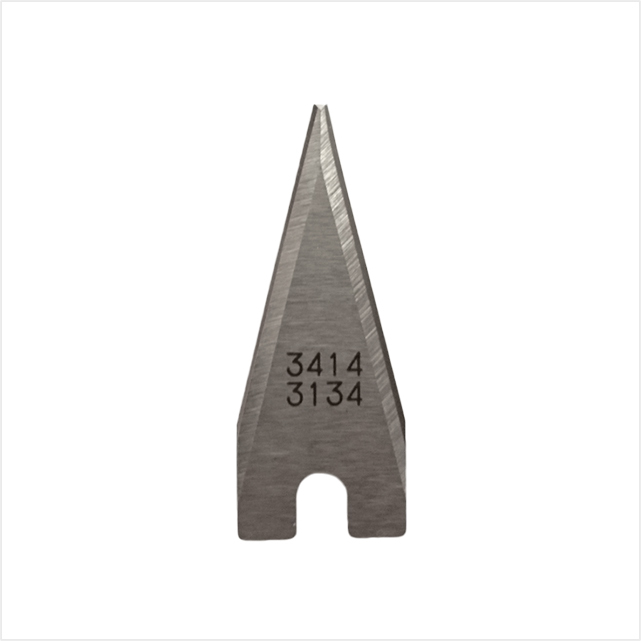 The copper chips remain in the cutting shapes and do not fly and scatter in fragments. 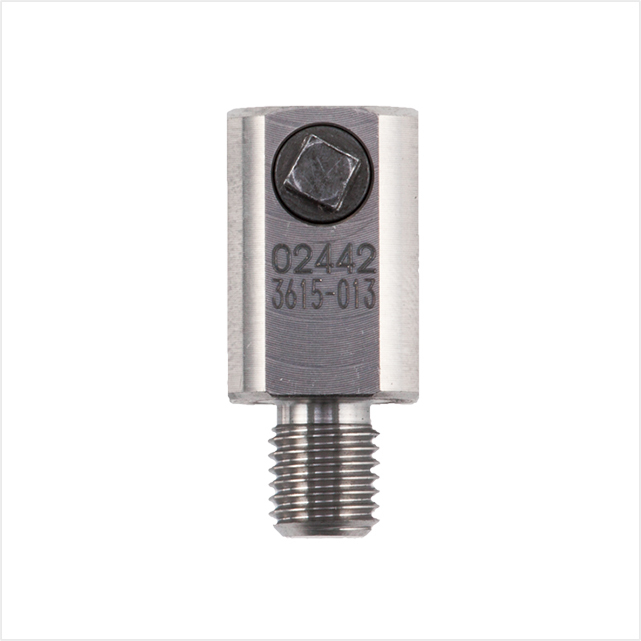 This is a compact and lightweight transducer weighing 200 g. Use a carbide tool with an appropriate shaped tip for cutting purposes. 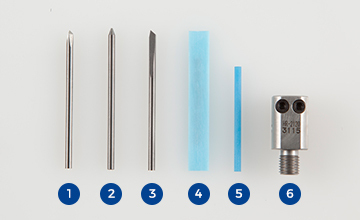 Use a ceramic tool for peeling away resist films. 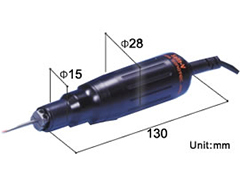 The smooth cutting surface and long-lasting sharpness life are features of this ultrasonic cutter.